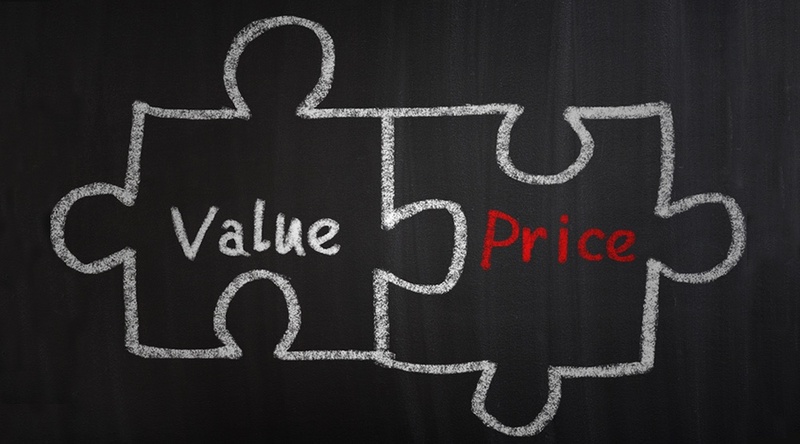 In other words, how is RPM pricing determined in the first place? As with many other aspects of this revolutionary health delivery method — what vendor to choose, for instance, or what kind of reporting to put in place — the answer to this question depends on a handful of factors related to your specific needs and goals. What kind of technological infrastructure do you have, and what will you need to put into place? Are you building from scratch, or integrating with an existing system? Will you rent or buy the hardware and software needed to administer the program? What additional customization elements do you require, if any? Again, as with many other aspects of RPM, properly answering these questions requires careful consideration of needs, goals, finances, and the patient population(s) to be managed. A dependable telemedicine provider will not only help you answer these questions, but will also help you use these findings to create a customized RPM program (and corresponding pricing model). Of course, this type of customization is intrinsic to remote patient management in general. “Managers shouldn’t expect a one-size-fits-all, off-the-shelf solution to solve all their clinical problems,” writes Care Innovations’ Julie Cherry at the ADVANCE Healthcare Network. Instead, “hospitals and health systems should seek a solution that is flexible and can be adapted as the program progresses and adjusts for unforeseen complications,” she advises. “Just as all patients are different and require a customized care plan for the best success, each hospital and health system is different, and each technology program for an individual disease state is different,” she adds. Still, the industry understands the desire for — and benefits of — a more standardized approach to RPM pricing. In the RPM Academy video, our experts explain how this move toward greater standardization still exists within the framework of customizability. Pricing models are available for both preferences, as Bryan explains, and those models "can take many forms — what we'd like to do is whatever is best for the customer." Interested in learning what type of RPM pricing model your organization can expect when implementing a remote patient management program? Our experts are standing by to answer your questions — please contact us here to schedule your complimentary consultation.